Check out Circa 2000 for quality menswear in Plano. This store offers personalized service in addition to in-house tailoring. 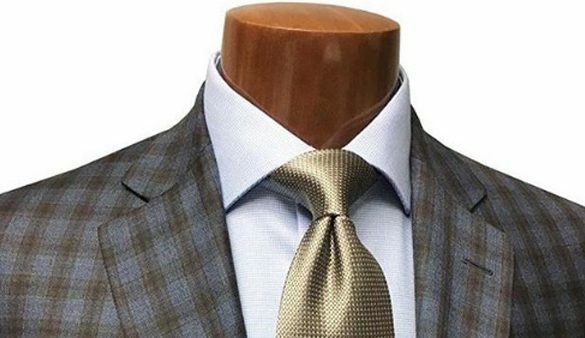 Apparel selections range from sports coats and tuxedos to business casual wear and fashionable sportswear, but there is a hardy selection of accessories available as well, making this a one-stop shop for the discerning man.